Aspen activist Lee Mulcahy plans to ask the Colorado Supreme Court to hear his case against the local housing authority after the state Court of Appeals declined to rehear the case, according to court documents. Mulcahy also is objecting to the Aspen-Pitkin County Housing Authority’s attempts to collect more than $13,000 in attorney’s fees it racked up during Mulcahy’s nearly two-year fight to keep his Burlingame Ranch home. 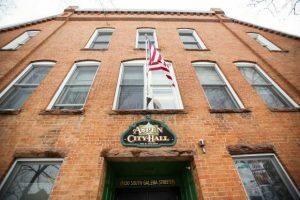 Last month, the Colorado Court of Appeals affirmed the Pitkin County District Court’s decision in June 2016 that Mulcahy must sell his house because he ran afoul of APCHA eligibility rules. 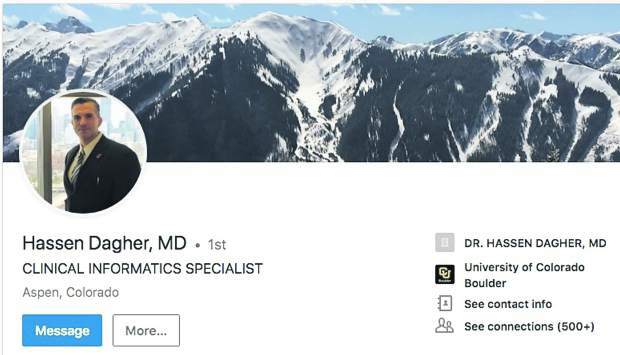 The issues that led APCHA to go to court to try to evict Mulcahy include his alleged failure to work full time in Pitkin County and not using the property as his only residence. After denying Mulcahy’s request to rehear the case last week, the Court of Appeals issued a modified decision remanding the case back to the District Court to determine how much in attorney’s fees APCHA should receive. APCHA has filed a motion asking for $13,225 in attorney’s fees in the case. On Thursday, Mulcahy filed a motion objecting to that request, saying that the District Court doesn’t have jurisdiction to rule on the attorney’s fees issue, according to the motion. 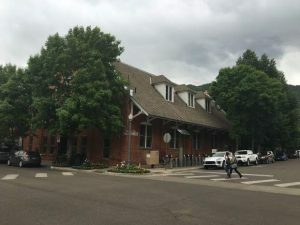 However, even if it did, the request is premature because Mulcahy intends to ask the Colorado Supreme Court to hear the case, the motion states. Tom Smith, APCHA attorney, said Friday he opposes Mulcahy’s latest motion because he believes the District Court can rule on the attorney’s fees question even if the Supreme Court decides to hear the case. Further, APCHA will likely ask for more in attorney’s fees if the Supreme Court takes up the case because more attorney time will be necessary, Smith said. A message left for Mulcahy and his lawyer in Denver were not returned Friday. 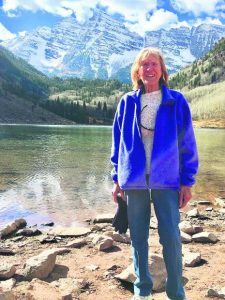 Mulcahy is a 22-year resident of Aspen who lost a bid to unseat Aspen Mayor Steve Skadron in May. Smith has said previously that Mulcahy can continue to reside at Burlingame Ranch until the legal process plays out.